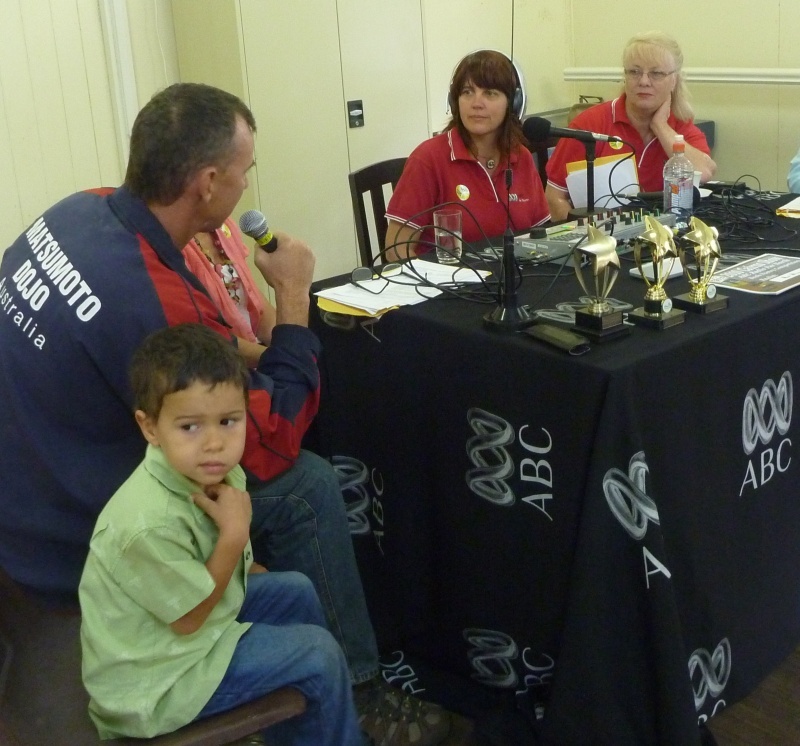 MB helped out at Freshwater QCWA Hall this morning to set up for an ABC local radio outside broadcast from the Hall. MB was amazed that one person, Fiona Sewell, host of the ABC Far North mornings program, was able to set up the entire broadcast. A fund raising morning tea for the Cancer Society was also on offer, so MB did get to help out with that. This special event was convened to award a prize for the best bush poetry composition, a competition that has been running for the most of the year. Not sure who won but MB really enjoyed Jeff Mann's "Cropsitter" poem. Last Meal - What would you choose?